World-class squash players including Nicol David, Jenny Duncalf and Joelle King will compete in the CIMB KL Open Squash Championships this March. 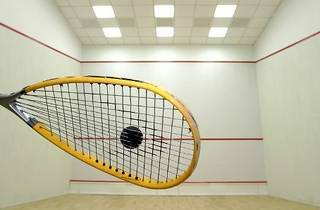 Recently, the women's championship has been renamed to Women's Squash Association (WSA) World Series Gold to honour Nicol's sixth world title streak with the coveted prize money of US$60,000. 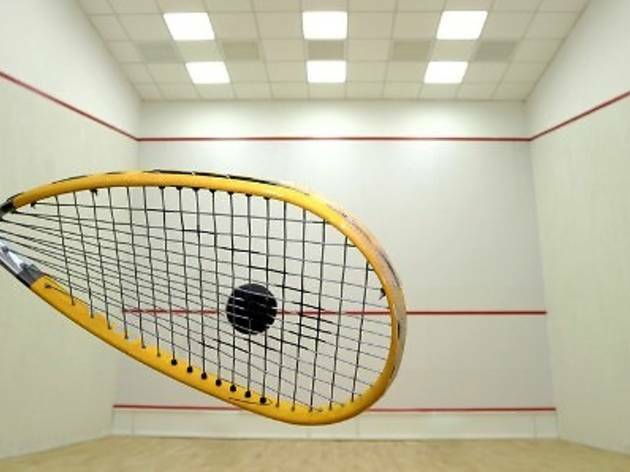 Similarl to previous years, the championship will be held at two venues: the National Squash Centre in Bukit Jalil for qualifying and preliminary rounds and Berjaya Times Square for quarter finals and finals. Other Malaysian players who will also be competing include Low Wee Wern and junior players, Delia Arnold and Vanessa Raj.